Successfully serving Fleets and Marine accounts in the Hampton Roads and Tidewater, VA areas since 1965, Gregory’s Fleet Supply anticipates achieving even greater success with their DMS integrated suite of DX+ applications. 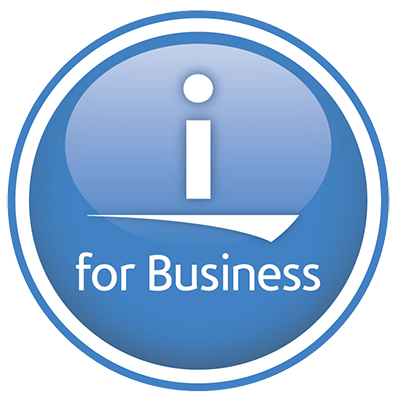 In addition to their Command Center, a real-time Business Intelligence Dashboard for all of their operations, they are particularly excited about using DMS' Qwik-Order B2B e-Commerce application to service their customers on a 24 x 7 basis while increasing accuracy and efficiency in their back-office operations. “We are excited that Gregory’s Fleet Supply has chosen to partner with DMS Systems to upgrade their IT Systems in order to achieve greater operating efficiencies and cost-savings for their growing business,” remarked DMS President, Grady Davis. 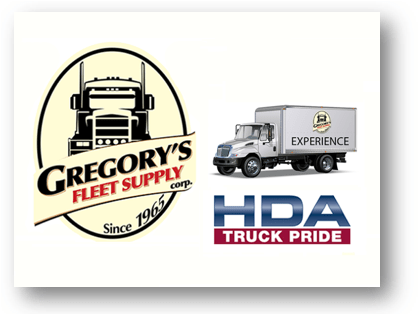 “As their Business Technology Partner, we will be working closely with them to help them achieve greater inventory turns and higher employee productivity while decreasing operational costs, thus offering Gregory’s Fleet Supply a significant competitive advantage in their expanding marketplace."